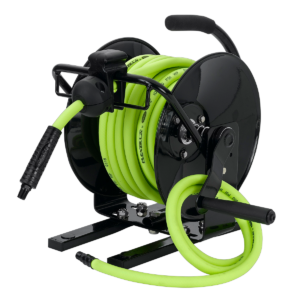 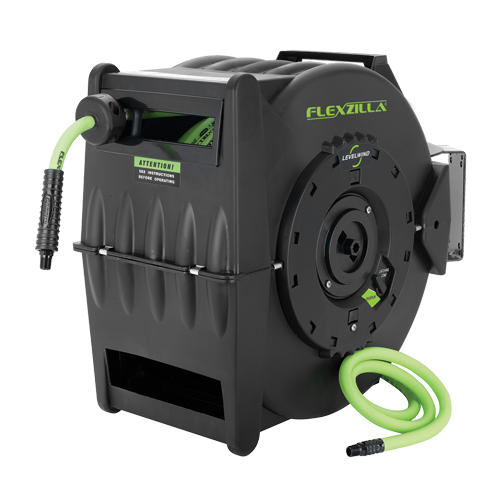 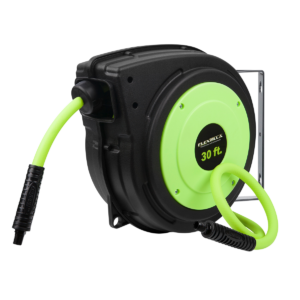 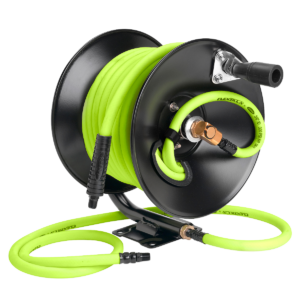 Flexzilla® offers a variety of Air Hose Reels to make reeling in hoses easy. 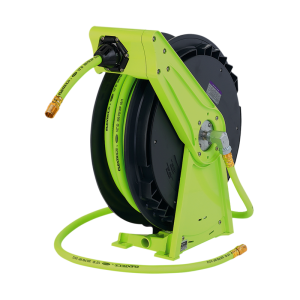 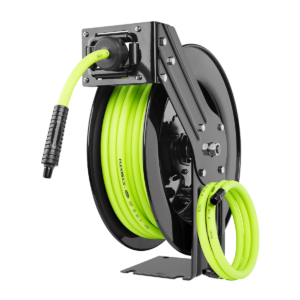 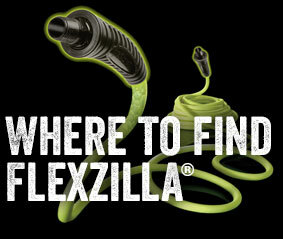 Some models feature Levelwind™ Technology – Flexzilla’s unique winding system that automatically layers hose back and forth across the reel ensuring that the hose is coiled smoothly, easily…every time. 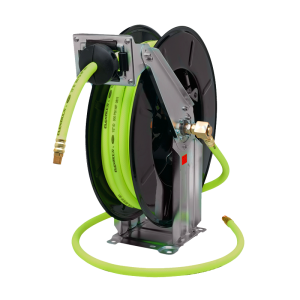 All of our Air Hose Reels enhance your work efficiency and are heavy-duty to stand up to frequent use. 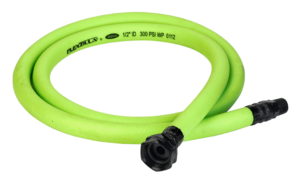 Available in a wide variety of lengths, dimensions and fittings to meet all your needs.